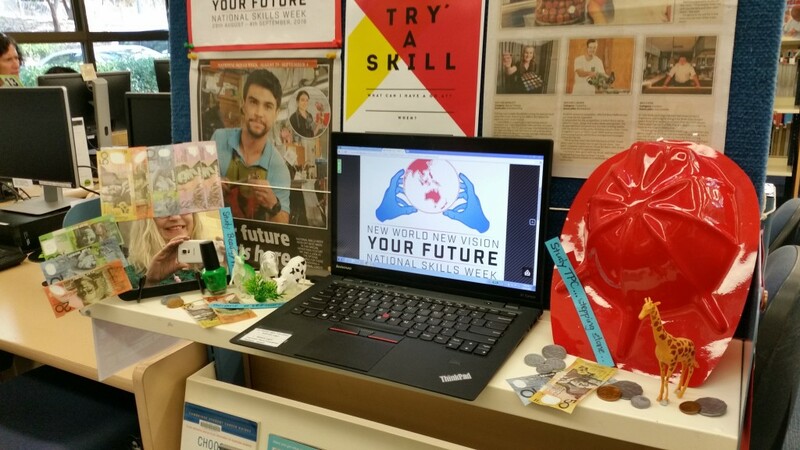 National Skills Week is a great time to mention that libraries proudly support Hunter TAFE students to gain valuable job skills! We have a wide range of resources to help you apply for jobs, build your communication or IT skills, be aware of workplace standards or to launch a great new career! And we have many careers resources that current students can access online! 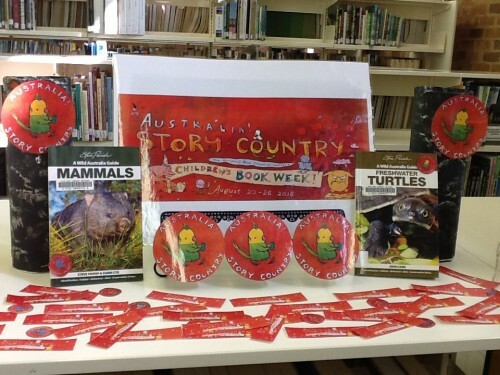 To celebrate Book Week 2016, a story time event was held at Newcastle Campus Library. 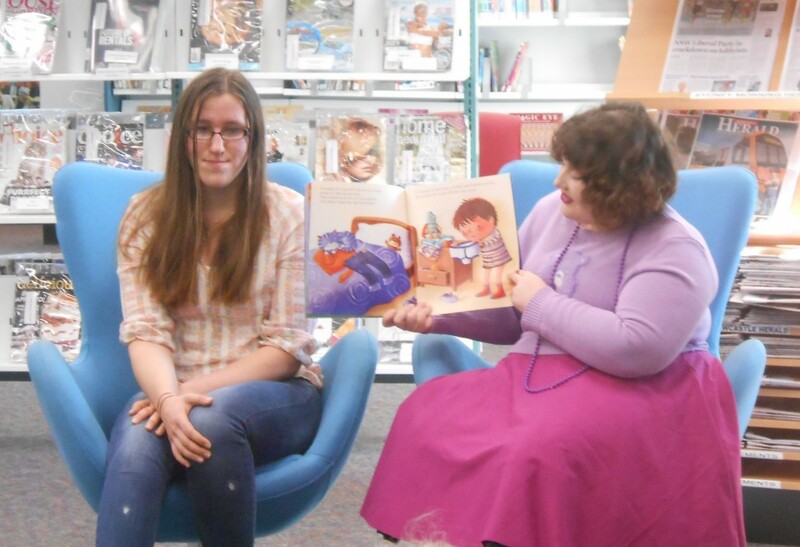 Library students, Kaitlyn Mcleod and Emma Collins, read Aliens love underpants by Claire Freedman and Ben Cort to a group of children from the Newcastle Campus Creche. The children then drew their own aliens on paper and coloured them in. 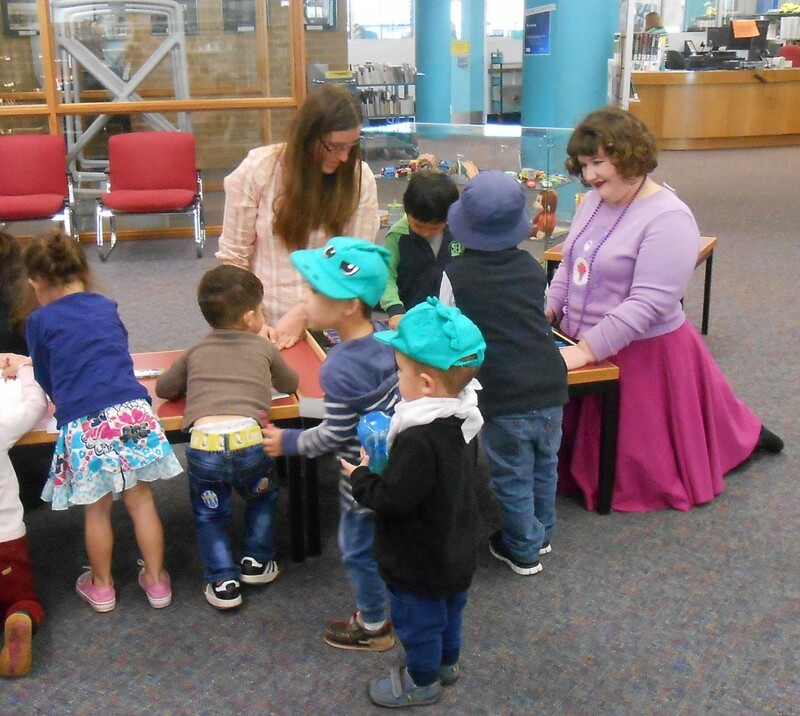 Library students often organise and present campus story time events, this is great experience for our Hunter TAFE students, and a fun outing for the creche kids! 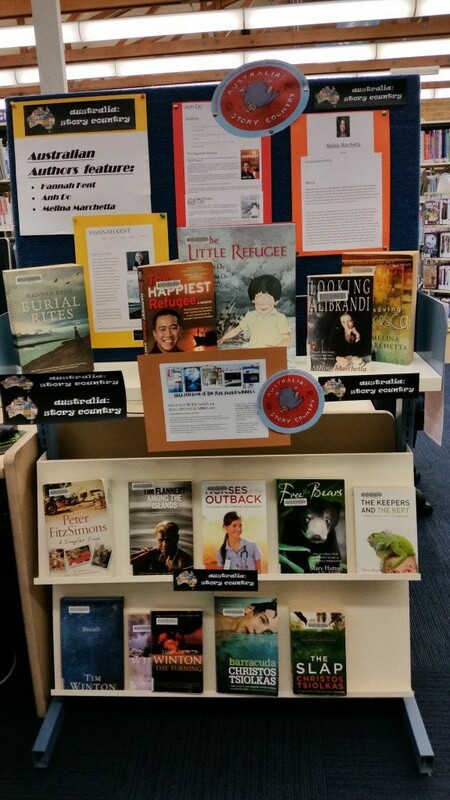 The ever popular Children’s Book Week runs from 20 – 26 August 2016. 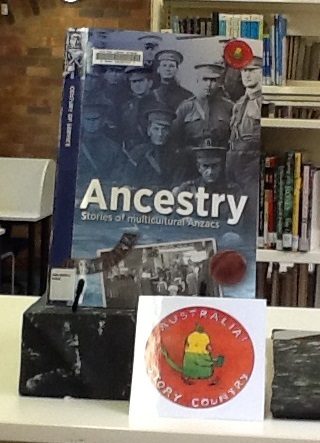 Presented by the Children’s Book Council of Australia, this year’s theme is Australia! Story Country. Click here to view the winners of the Book of the Year for 2016 in each category.